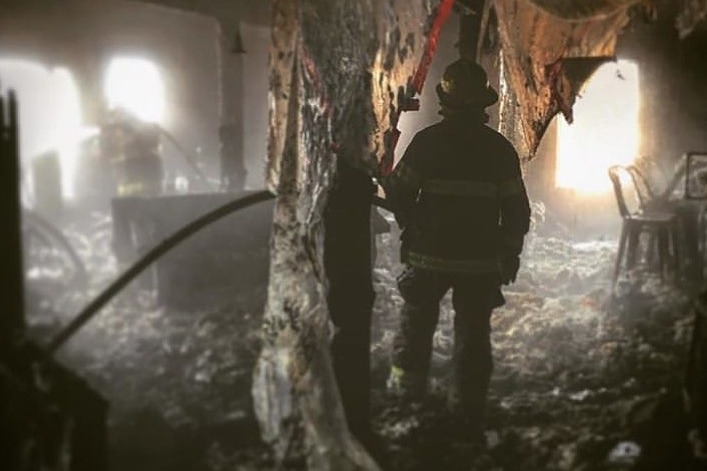 As the Portage Team navigates the insurance process and rebuilds, we have learned that many expenses beyond what's covered, relating specifically to the design and rebuild of the facility, will be needed. Architecture and investments relating to better facilities, for example, for Portage fans and staff to enjoy, will help them in designing their dream brewery. 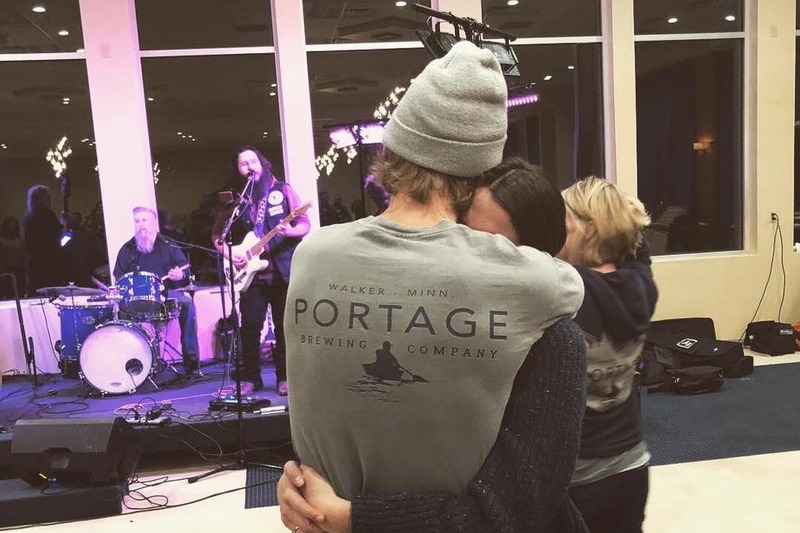 Portage Brewing Company, to many of us, wasn't just a place where you went to drink unique beer, but a space that fostered community and culture, offering customers a safe space for open-mindedness, collaborations, creativity, and a welcoming atmosphere. It is our hope as a community, to see them return with their dream facility, so we can all continue enjoying a little Portage Beer. 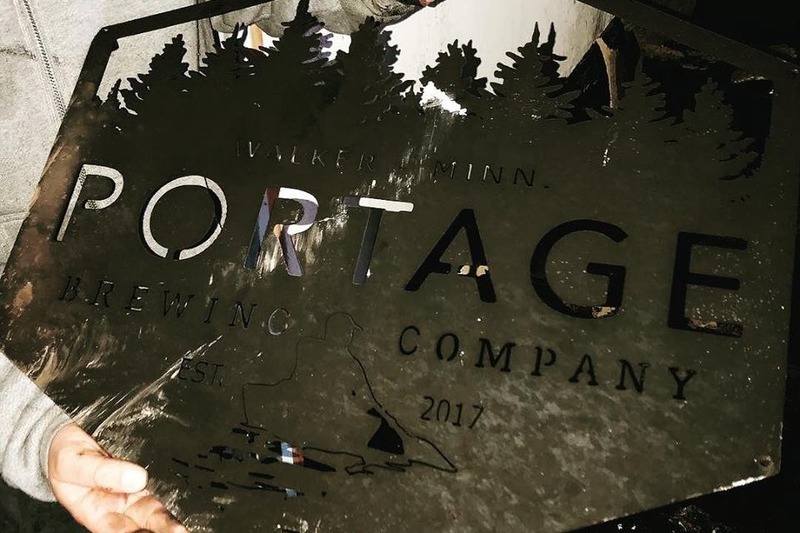 For this reason, and for many who have requested it, Friends of Portage created this GoFundMe page, to help pick up the pieces and build that dream brewery. You can be an important part of their rebuild by helping to fund their redesign efforts! 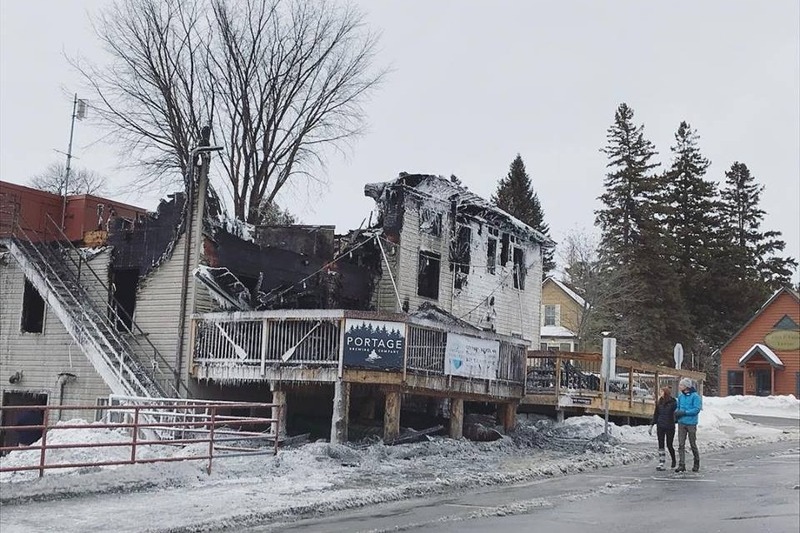 With your help, Portage will rise up from the ashes, and rebuild better than before.